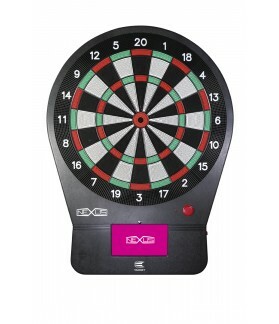 Electronic There are 13 products. Forget the maths, play darts. 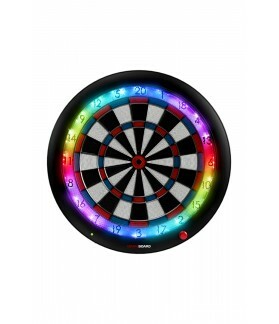 Electronic Granboard Dash. 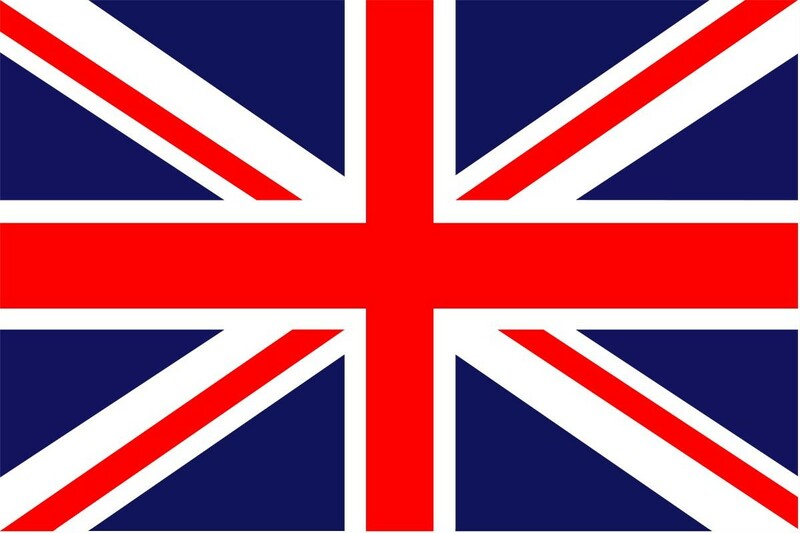 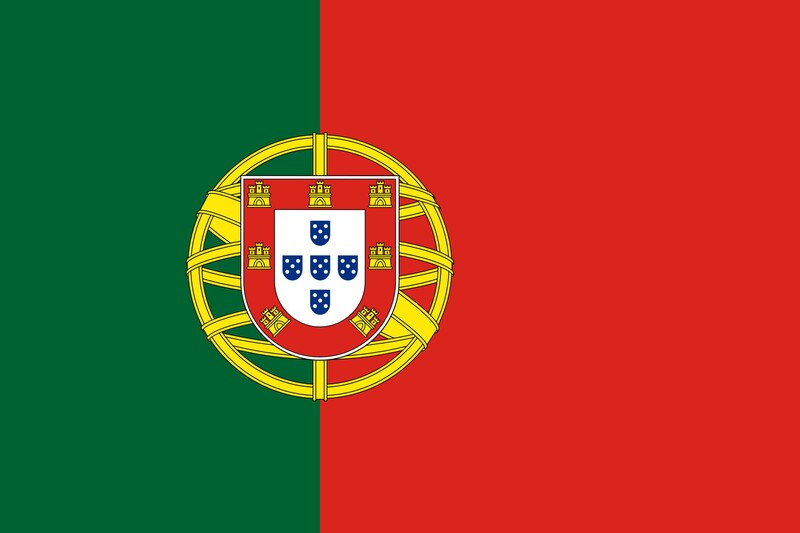 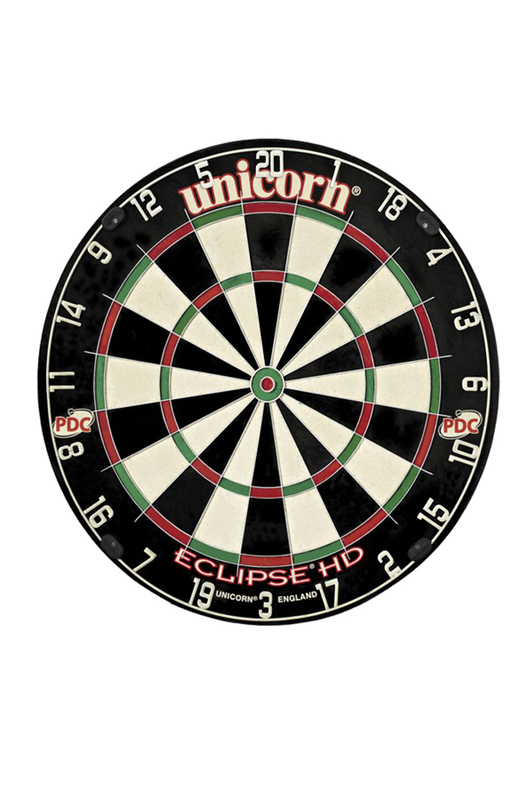 Online dartboard for play online through your APP available on Android and IOs. 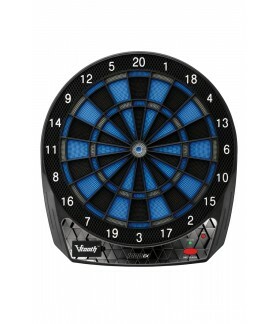 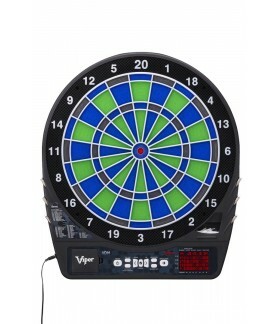 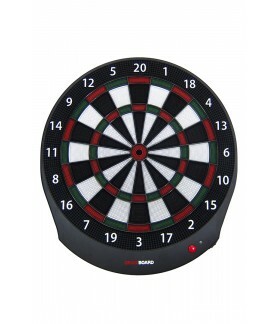 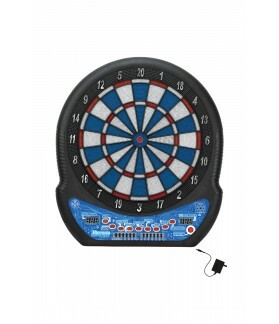 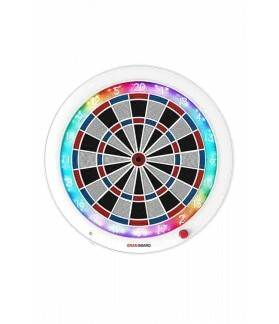 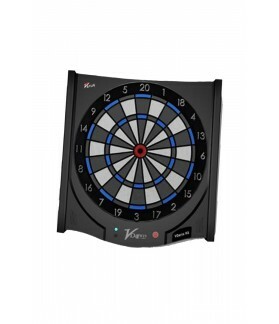 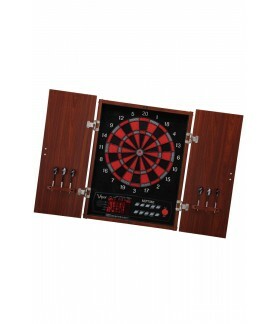 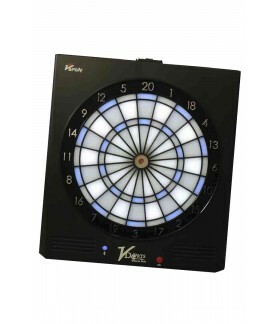 The most cheapest dartboard online.